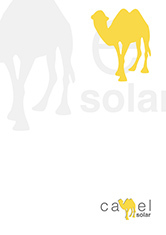 Camel Solar products now appear on the Enhanced Capital Allowance scheme. It’s possible to find them under the ECA energy scheme which is managed by the carbon trust on behalf of the department of energy and climate change. 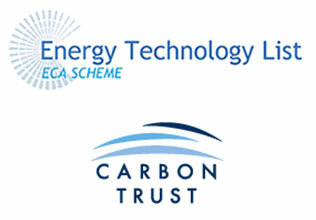 Now these products are recognised by this organisation it means that they qualify for an Enhanced Capital Allowance. So if a business or corporation purchases these products, they would be able to claim capital allowances on their investment as the products are energy saving or more efficient than existing equipment. This investment can then be off set against taxable profits of that period. The scheme is in place to help businesses become more energy efficient and also help reduce the impact these businesses have on the environment. The commercial sector is one of the highest contributors to CO2 emissions. We hope that this scheme will start to reduce these emissions so we can start to meet 2020 targets.